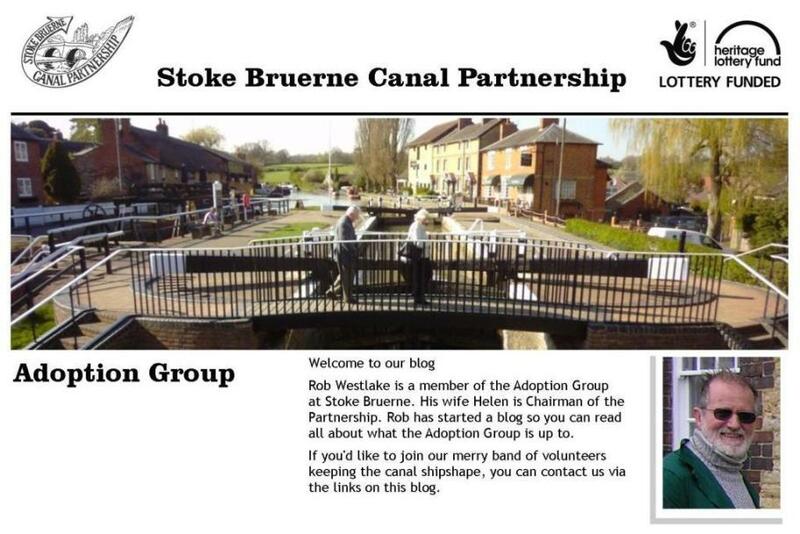 Stoke Bruerne Canal Partnership - Adoption Group Task Day. 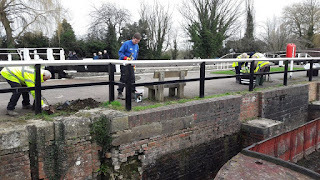 Lock maintenance - Lock 15. 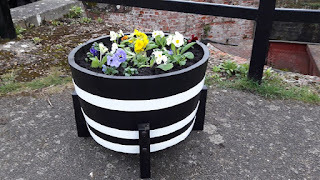 Installation of new half barrel planters at the Top Lock. 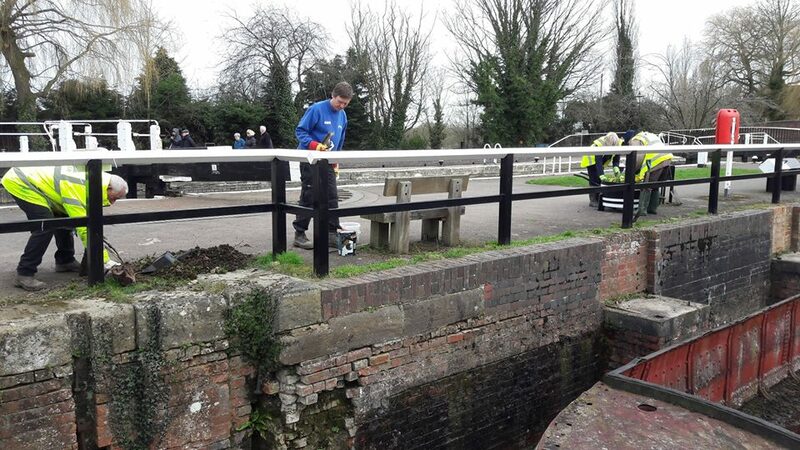 Clearing the winter debris and rubbish for the Dry Lock. 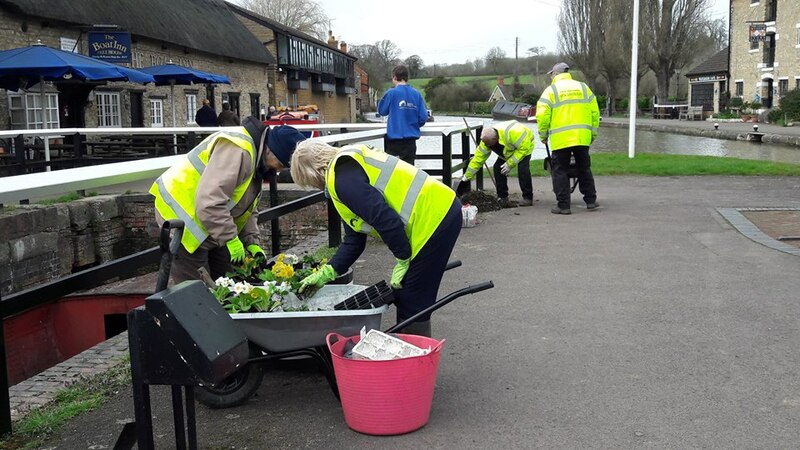 General tidy of the gardens around the Museum area. A great days work with our 10 volunteers, assisted by Tom Freeland and Chairman of the Friends of the Canal Museum.